Sometimes the simplest packaging questions can lead you in unexpected directions. That’s what happened recently when a medical product manufacturer called Deufol to ask about our thermoform packaging solutions. Deufol is a leading provider of thermoform packaging solutions, and the medical company thought we might be a good fit for their needs. However, after a few initial conversations, it became clear that we could help this company with much more than just thermoform packaging. The medical manufacturer needed support not just with packaging, but also distribution and fulfillment. Manufacturers in all industries are facing increasingly difficult demands by their end users. Customers want to carry as little inventory as possible, which means they often don’t place orders until the last minute. We’ve written about how this trend is prevalent in retail, particularly with Walmart. However, the same challenges apply to medical manufacturers and other industries. We set out to help this medical manufacturer develop a packaging and distribution system that reduced their costs, improved their quality, and helped them meet tight customer deadlines. 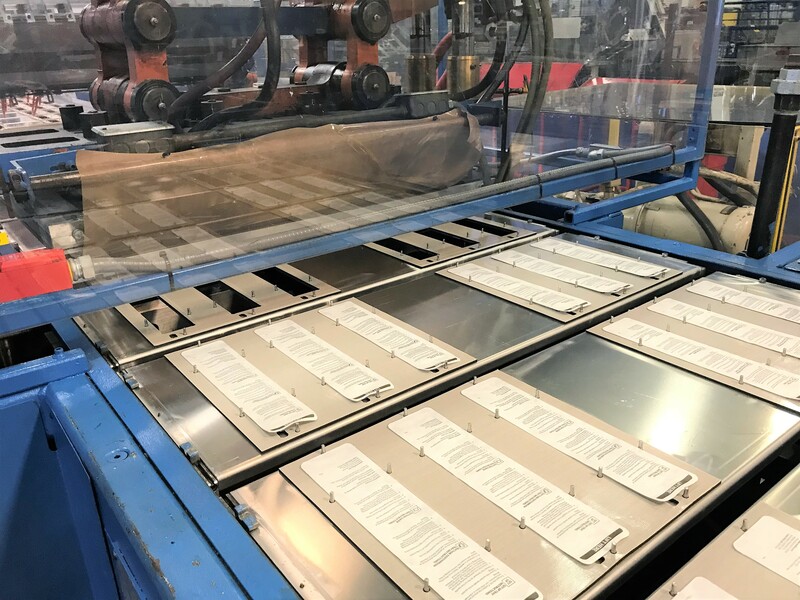 The end result was a highly-efficient process that has greatly benefited Deufol and our medical manufacturing customer. The customer’s original goal was to produce thermoform blister packs for their various medical products. These blisters would then be packed nested inside corrugated master cartons for distribution to their customers. That objective wasn’t difficult. At Deufol, we produce hundreds of thousands of thermoform and blister pack containers every year. However, after discussions, it became clear that we could further reduce their costs by eliminating labor from the packaging process. At Deufol, we have an in-house tooling department that develops customized automated machinery. We leveraged that department to create a custom machine that produced the packaging, inserted their product into the package, and then sealed the container. Of course, to fully take advantage of the automated process, we needed to have the medical company’s products in our facility. That way, we could package the products and store the inventory in our warehouse. When a customer placed an order, we could simply pull the packaged product and get it out the door. For the medical manufacturer, the benefits are significant. They are able to ship product on short notice and satisfy demanding customers. They have a packaging process that has very little per-piece expense for labor. They don’t have to store inventory in their facility. 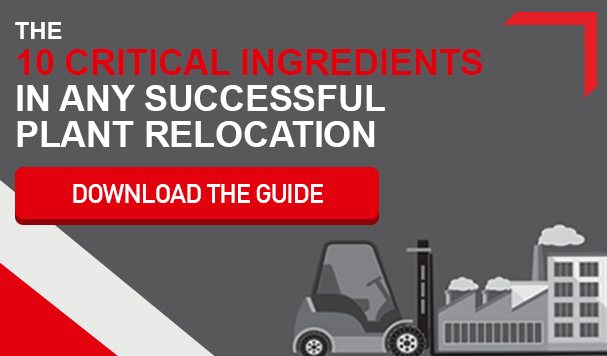 More importantly, they avoid the capital outlay for packaging materials, excess inventory, and more. That process is easier said than done, however. In order to package and warehouse medical products and devices, we needed to meet industry regulations and compliance standards. That meant obtaining ISO 13485 certification, which covers quality management systems for medical product distribution. On average, it takes companies about two years to complete the certification process. We didn’t have that kind of time. Fortunately, though, our quality management processes were so well-developed and refined that it didn’t take much additional work to meet the ISO 13485 standards. We were able to obtain certification in only six months. 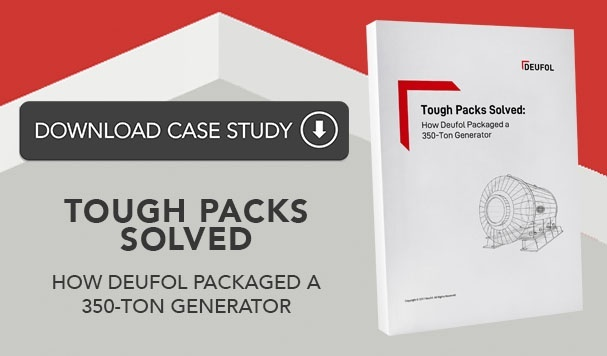 The end result was a process in which the medical manufacturer shipped their product directly to Deufol’s facility. We then packaged the products using our custom-designed machine and stored the packaged products in our facility. We distribute the products as customers place orders, so the manufacturer is able to hit even the tightest deadline. At Deufol, we’re a full-service packaging and fulfillment company. We understand that sometimes customers simply need packaging. But we often discover that the customer needs help with far more. Let’s start the conversation today and see how we can help you. It may be simple packaging. Or it could be an end-to-end solution that transforms your entire process.